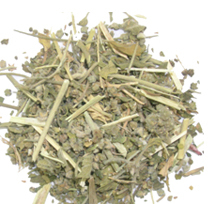 You are at:Home»Herbs»Chrozophora plicata A. Juss. Latin name : Chrozophora plicata A. Juss. Description : The herb is alterative, anthelmintic and astringent. 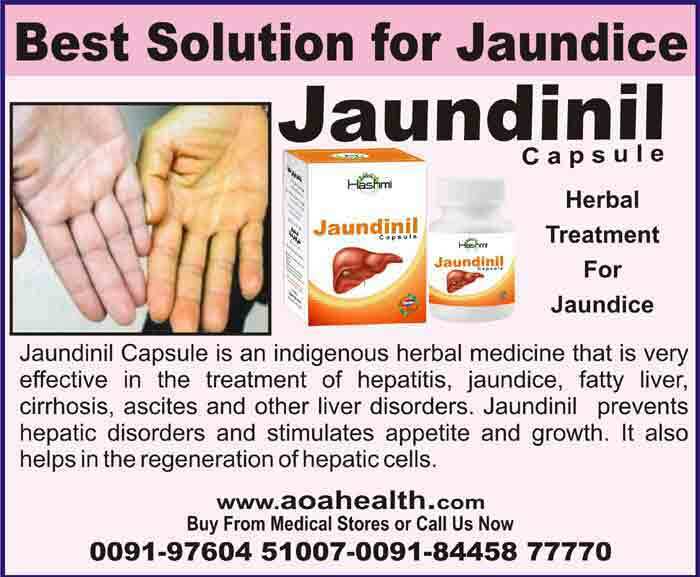 Useful in skin and blood disorders as well as in jaundice.